It didn't fail us like previous seasons! 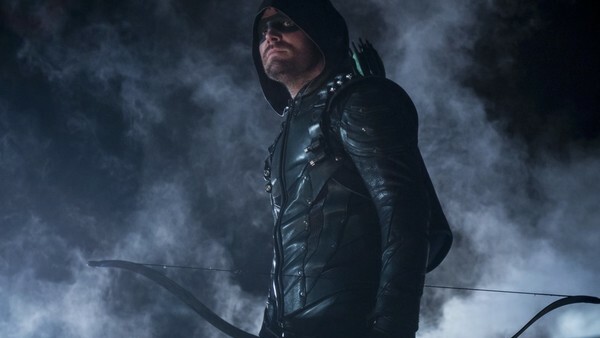 Arrow returned to our screens in September for its game-changing seventh season - which saw the Emerald Archer, Oliver Queen, imprisoned behind the bars of Slabside Maximum Security Prison. With the season now nearly halfway through its run, it's safe to say that it has gone down well, receiving praise from both fans and critics, with most citing it as a return to form for the show. 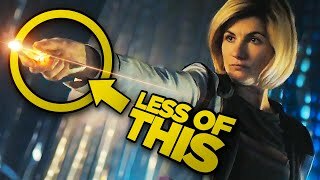 This all comes after its sixth season, which aired its second half earlier this year, drew ire from fans for being unable to maintain the high standard set by the previous season. From beloved characters acting inexplicably (remember that dreadful Team Arrow civil war?) to retreading old territory (did Diggle really need to become the Green Arrow again? ), there were countless infuriating moments throughout. Having said that, Season 6 certainly wasn't without greatness. In fact, there were multiple standout moments and impressive episodes that would thoroughly deserve a mention in a conversation about Arrow's greatest hits. Furthermore, there were promising storylines that, although not always executed to perfection, managed to remain engaging throughout, keeping us entertained on the whole. In hindsight, Arrow's sixth season really wasn't that bad, was it? Let's find out.